Product information "RHAPSODY OF FIRE - Into The Legend - Ltd. Digipak"
“Into The Legend” – a title for an album to expect something huge and also fitting perfectly to RHAPSODY OF FIRE. Because when it comes to “Symphonic Epic Metal” the Italian music pioneers are one of the top names. After 2 million sold records and almost two decades in the music business they are still inspired and hungry for more - as always. 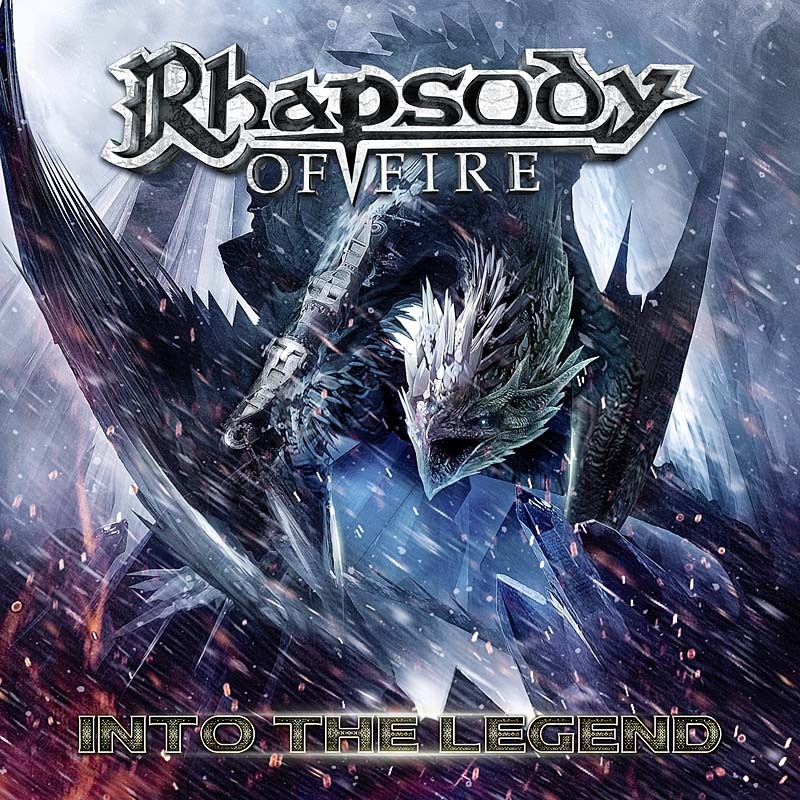 Two years after “Dark Wings” and the fulfilled split with Luca Turilli it is time to present “Into The Legend” - the new RHAPSODY OF FIRE masterpiece. Hymns like “Distant Sky”, “Into The Legend” and “Realms Of Light” will for sure reach the classic magnum opus status. 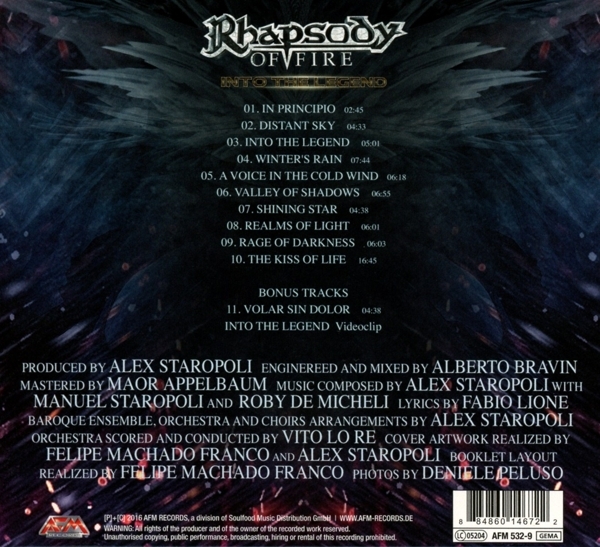 Related links to "RHAPSODY OF FIRE - Into The Legend - Ltd. Digipak"
Customer evaluation for "RHAPSODY OF FIRE - Into The Legend - Ltd. Digipak"